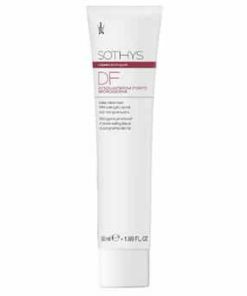 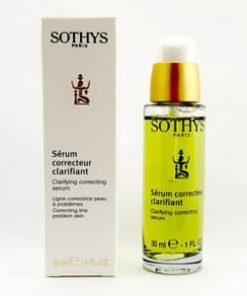 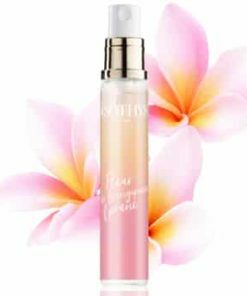 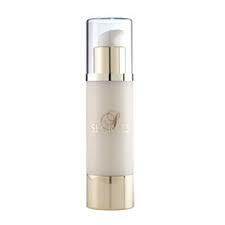 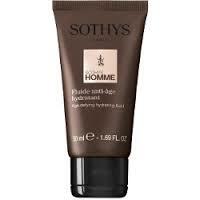 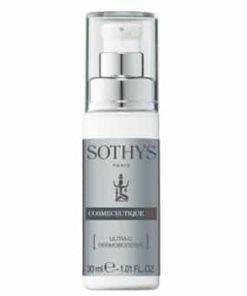 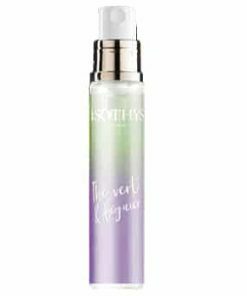 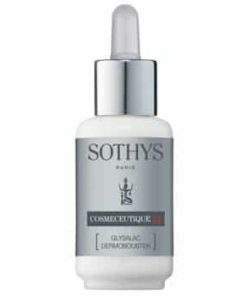 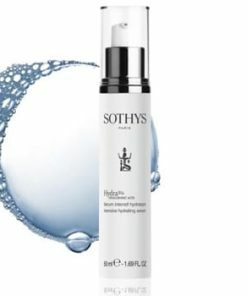 A refreshing fluid which softens the skin immediately after sun exposure. 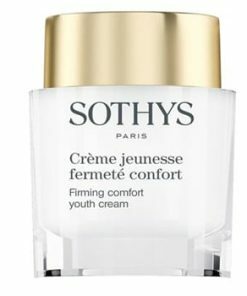 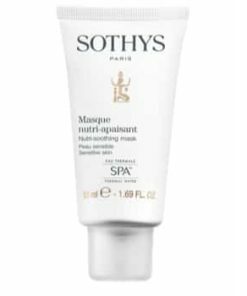 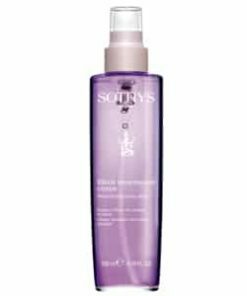 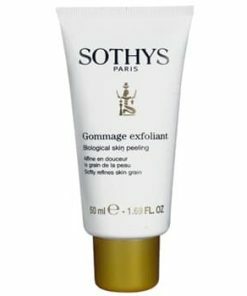 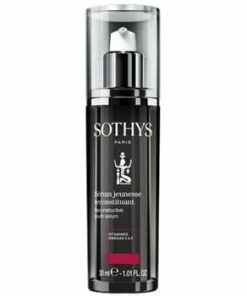 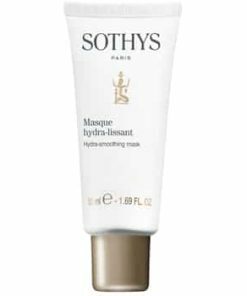 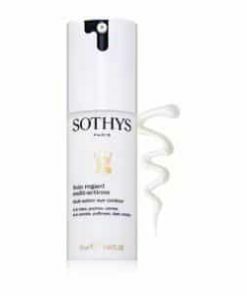 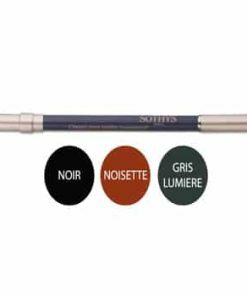 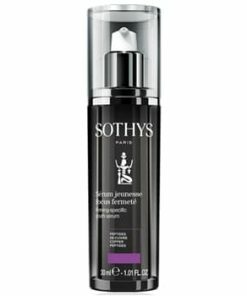 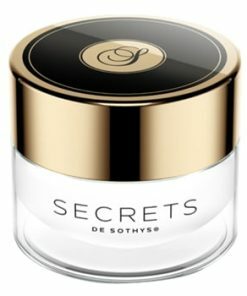 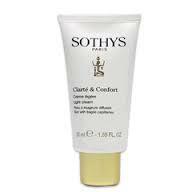 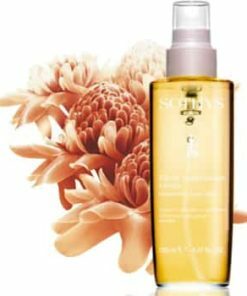 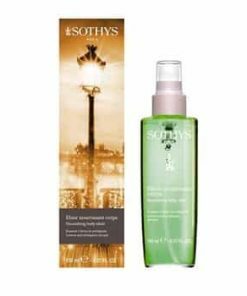 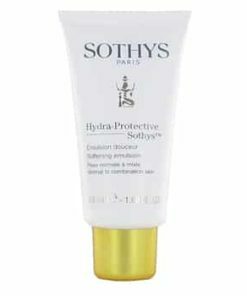 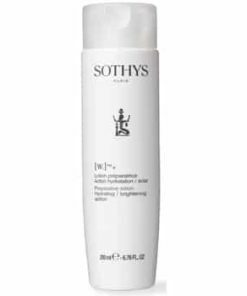 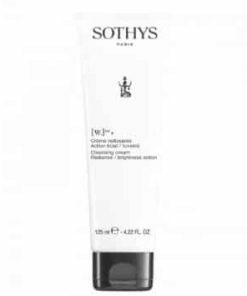 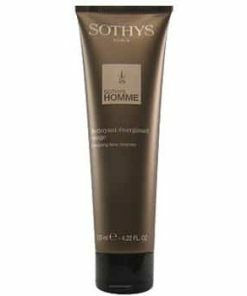 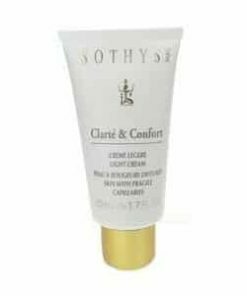 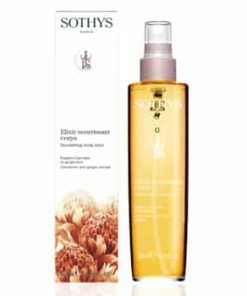 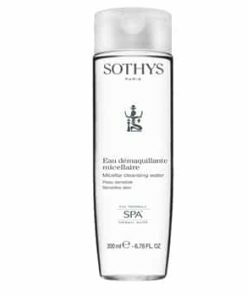 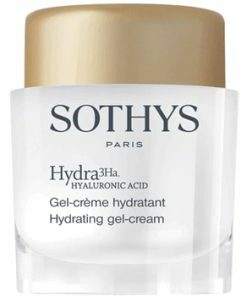 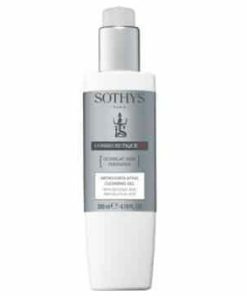 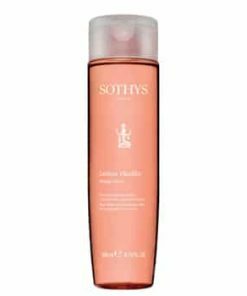 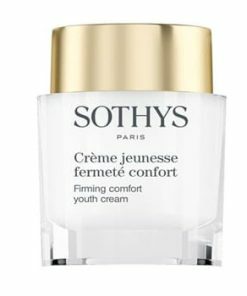 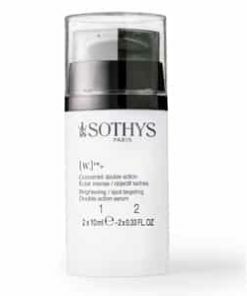 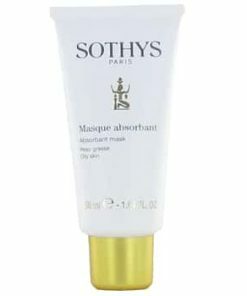 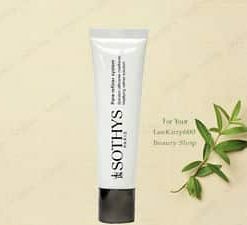 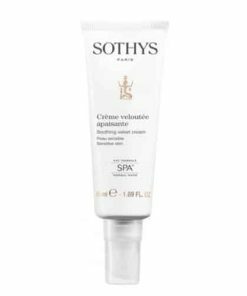 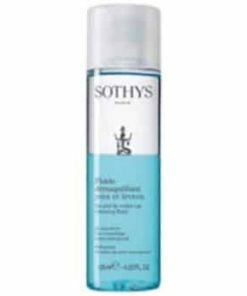 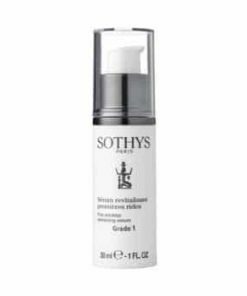 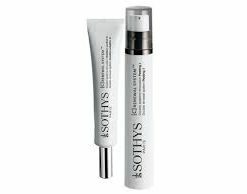 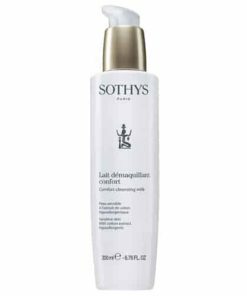 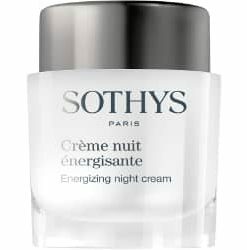 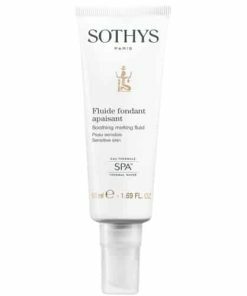 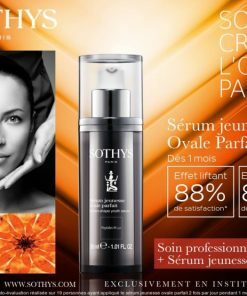 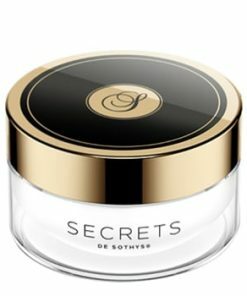 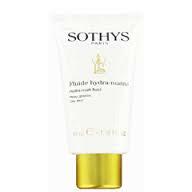 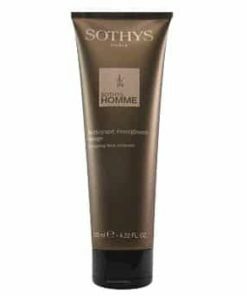 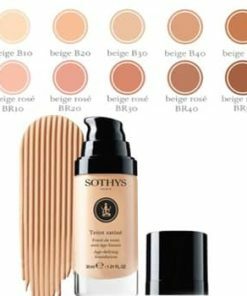 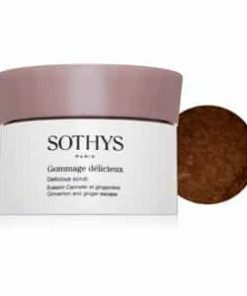 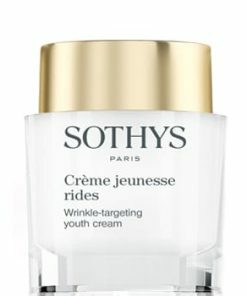 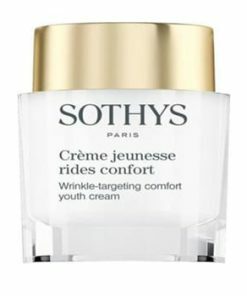 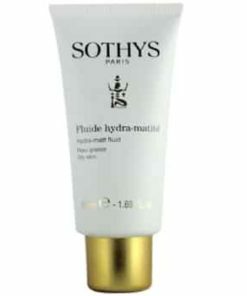 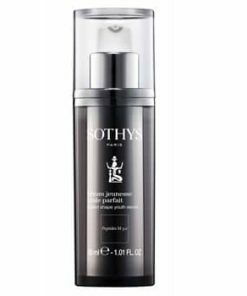 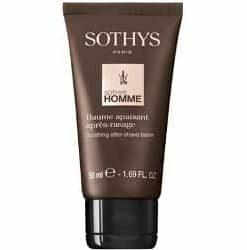 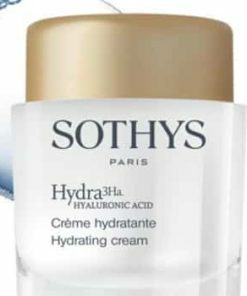 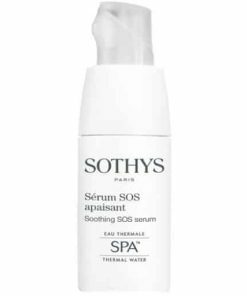 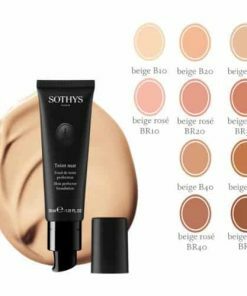 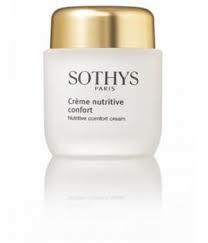 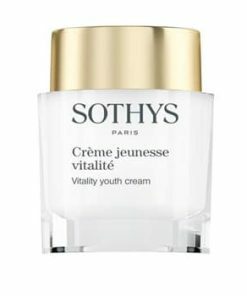 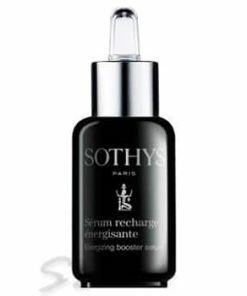 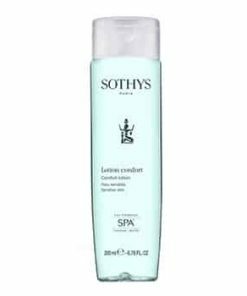 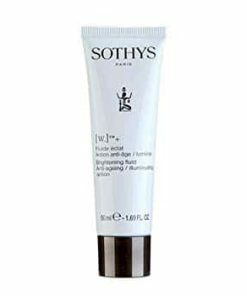 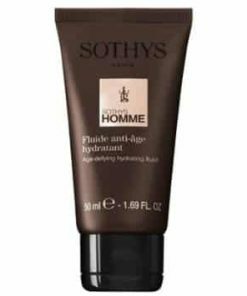 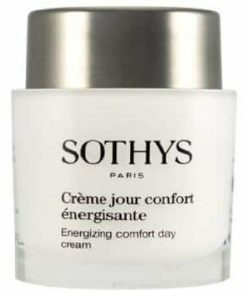 Sothys Soothing After-Sun Body Care prevents photo-induced aging, hydrates the skin, and restores radiance and skin softness. 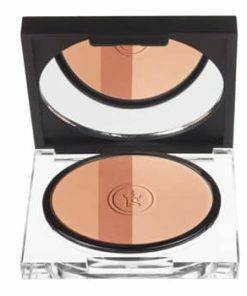 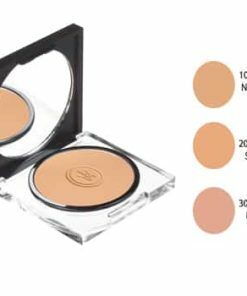 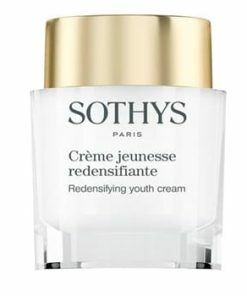 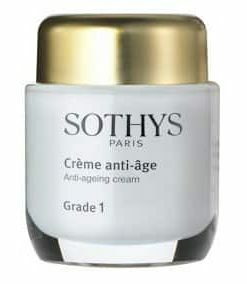 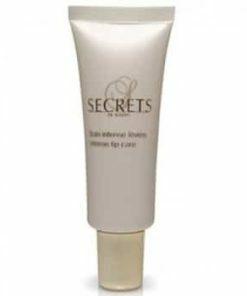 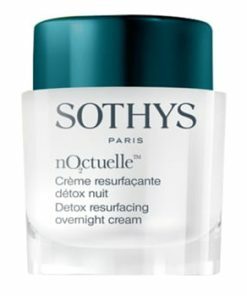 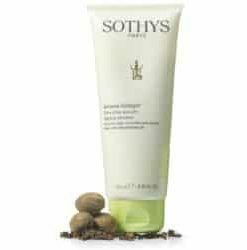 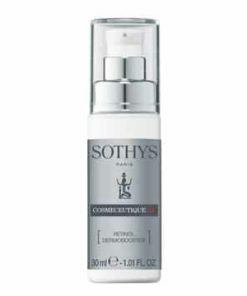 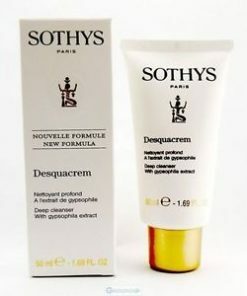 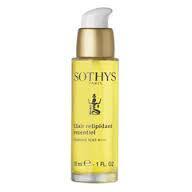 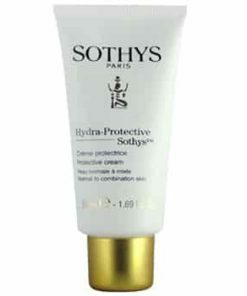 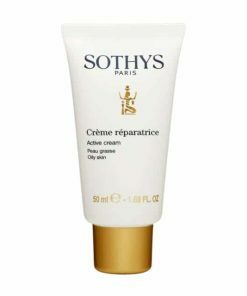 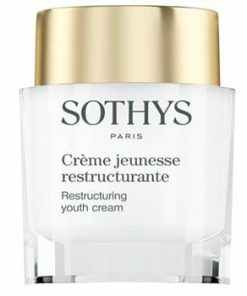 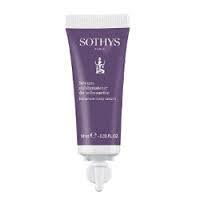 Restores radiance and skin softness. 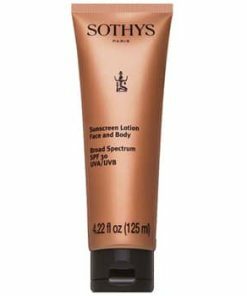 Apply generously on body after sun exposure. 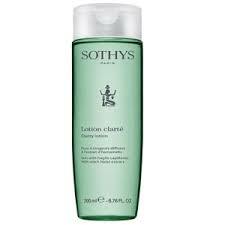 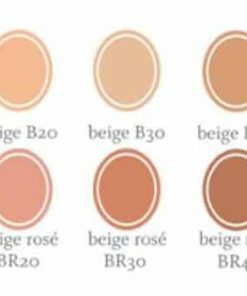 Aqua (Water), Glycerin, Zea Mays (Corn) Germ Oil, Butyrospermum Parkii (Shea Butter), Isohexadecane, Cyclopentasiloxane, Glyceryl Stearate, Hydrogenated Polyisobutene, Isononyl Isononanoate, PEG-30 Stearate, Cyclohexasiloxane, Phenoxyethanol, Propylene Glycol, Acrylamide/Sodium Acryloyldimethyltaurate Copolymer, Butylene Glycol. 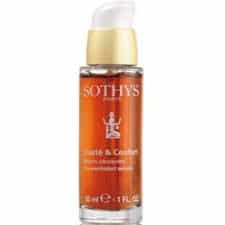 Lecithin, Olea Europaea (Olive) Oil Unsaponifiables, Dimethiconol, Menthyl PCA, Acrylated (C10-30) Alkyl Acrylate Crosspolymer, Parfum (Fragrance) , Triethanolamine, PEG-40 Hydrogenated Castor Oil, Glycine Soja (Soybean) Oil Unsaponifiavles, Triticum Vulgare (Wheat) Germ Oil Unsaponifiables, Tetrasodium EDTA, Polysorbate 80, Methylparaben, Sodium Styrne/Acrylates Copolymer, Tocopherol, Glycine Soja (Soybean) Oil, Calophyllum Inophyllum Seed Oil, Menthol, Pollen Extract, Sorbitan Oleate, Propylparben, Butylparaben, Ethylparaben, Pyrus Malus (Apple) Fruit Extract, Dipropylene Glycol, Jasminum Officinale (Jasmine) Flower Extract, Isobutylparaben, Chrysanthellum Indicum Extract, Citrus Aurantium Dulcis (Orange) Fruit Extract.